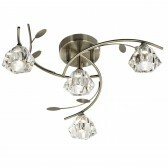 Found it cheaper elsewhere? 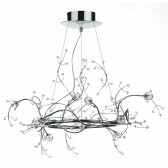 We'll match it! 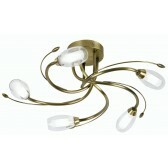 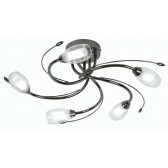 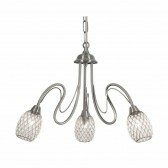 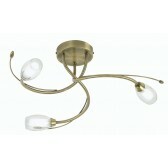 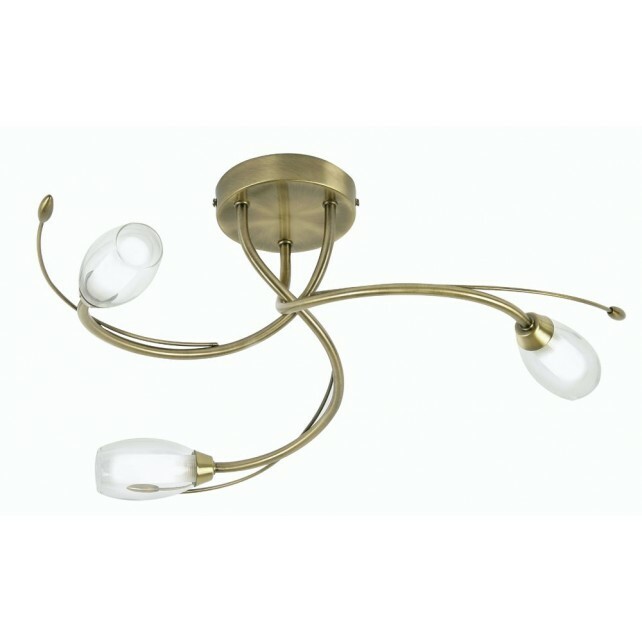 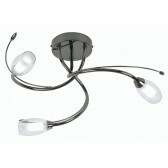 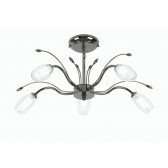 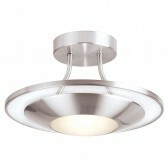 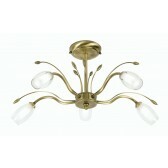 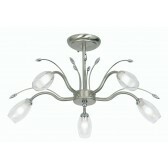 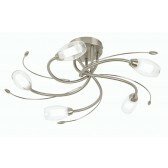 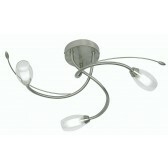 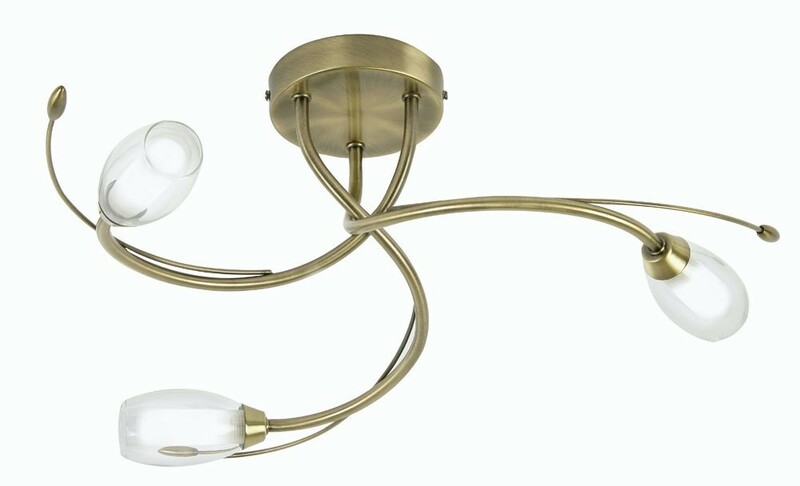 Pandora Decorative Ceiling Light is Simply a must have for any room. 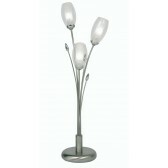 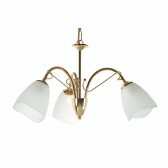 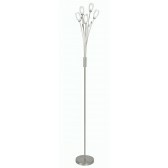 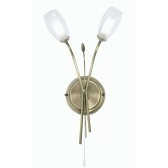 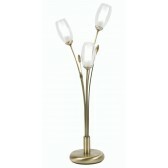 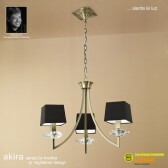 Its Simple and Elegant design makes it ideal for both Classic and Modern rooms. Free advice - just ask!